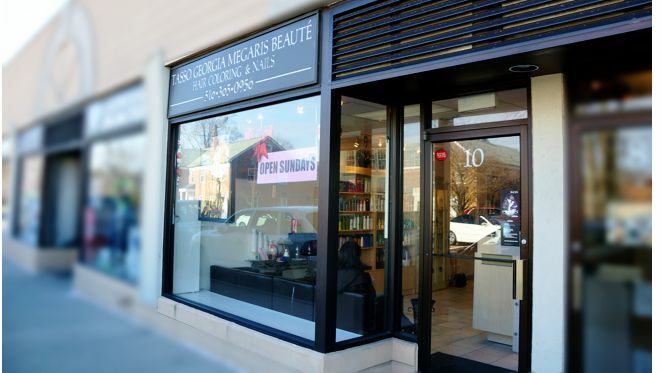 Megaris Beauté hair salon was established in 1999 at Manhasset, New York in the same location you can find us today. For more than 20 years we are doing business in the same area. Megaris Beauté believes that styling and coloring is something that you have to follow with all the time. We constently getting new training and experiment to creative and inspirational styles and coloring from the world's top masters. French techniques for updos, top of the line extensions, unique haircuts and wonderful results in coloring are just few of the suggested services our clients brag about.